Fianna Fáil TD for Mayo Dara Calleary says successive years of government underinvestment in our roads network has left many local and regional routes in extremely dangerous condition. Deputy Calleary was speaking ahead of a Fianna Fáil motion in the Dáil which is highlighting the state of our roads network. 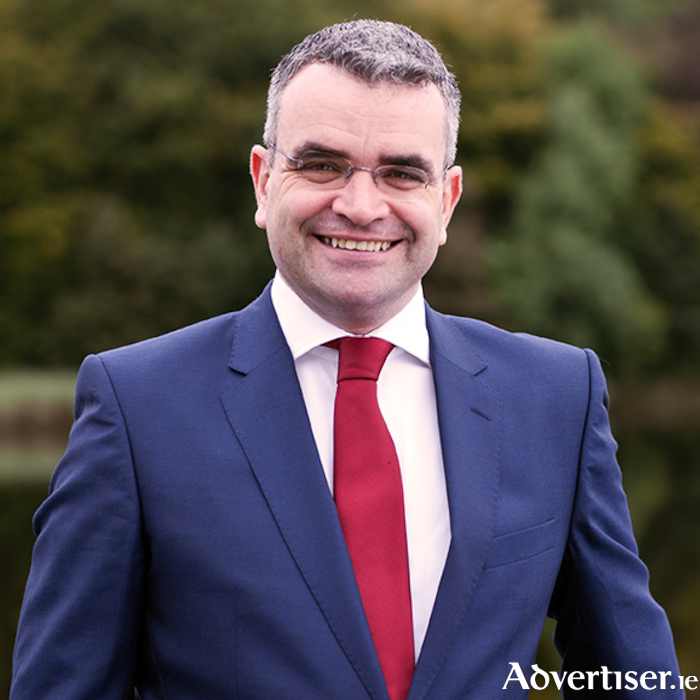 “People living in Mayo are all too familiar with dire road conditions as a result of chronic underinvestment by Fine Gael over the past seven years," Deputy Calleary said. "The seriousness of the situation was underlined in a recent report from the National Oversight and Audit Commission, which found that 70 per cent of regional roads across the country have some form of structural or surface deficit. “The main R312 Belmullet to Castlebar road as well as the N26 Ballina to Swinford road are in appalling condition. Motorists regularly complain about damage to their cars and longer travel times are a result of the terrible road service, but the money has not been made available by Government to carry out essential repair and upgrade works. This is very unfair, given the high levels of motor tax that road users are paying every year. "Defects in our roads infrastructure have serious repercussions for road safety, leading to increased accidents and collisions," he added. "Too many lives have been lost on Mayo roads and a concerted effort must be made to carry out the necessary improvements to ensure our roads are as safe as possible." He continued: “The Government itself recognises that a minimum of €580m must be spent every year to maintain our roads network, however, only €163m has been allocated this year – that’s around one third of the amount needed to repair and keep roads as a 'steady state' level.